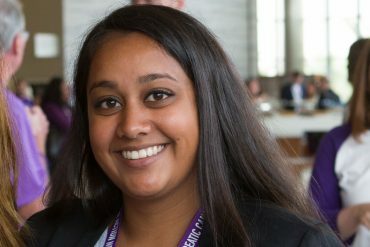 Six questions with our newest staff member. 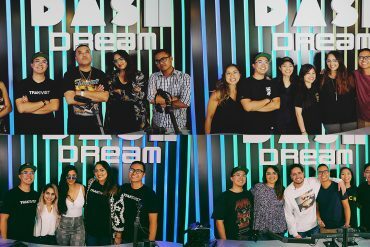 Traktivist is a new weekly music program on Dash Radio, featuring award-winning Asian American musicians such as G Yamazawa, Awkwafina, and Ruby Ibarra! 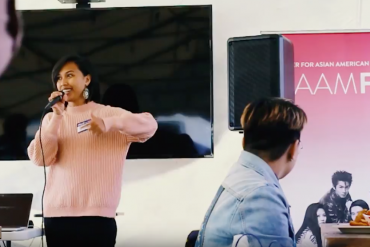 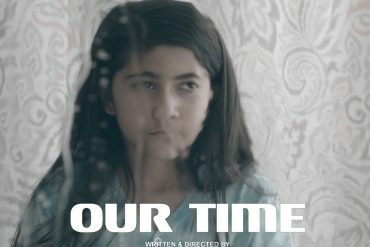 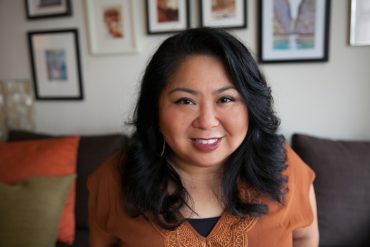 The program will include a screening of the films BEATS, RHYMES, AND RESISTANCE, LITTLE MANILA: FILIPINOS IN CALIFORNIA’S HEARTLAND, and Bohulano family home videos from CAAM’s Memories to Light program. 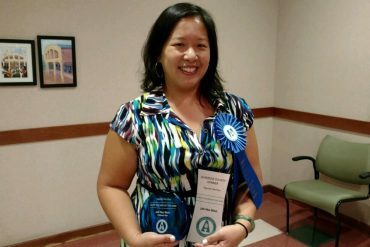 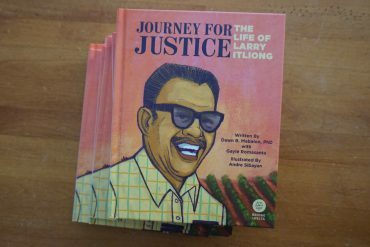 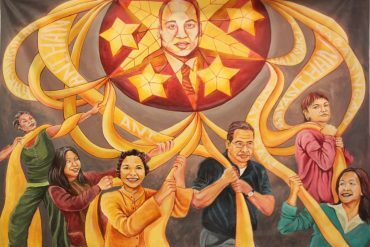 Your chance to win a children’s book package, including the new book by late historian Dawn Bohulano Mabalon and Gayle Romasanta, and illustrated by Andre Sibayan, about the Filipino American farmworker and leader. 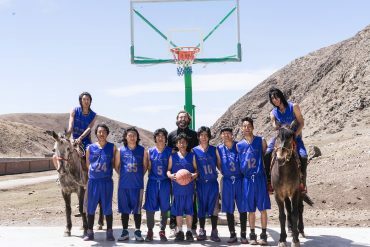 “Free Solo,” a National Geographic feature documentary from the filmmakers behind “Meru,” Elizabeth Chai Vasarhelyi and Jimmy Chin, is now in theaters.